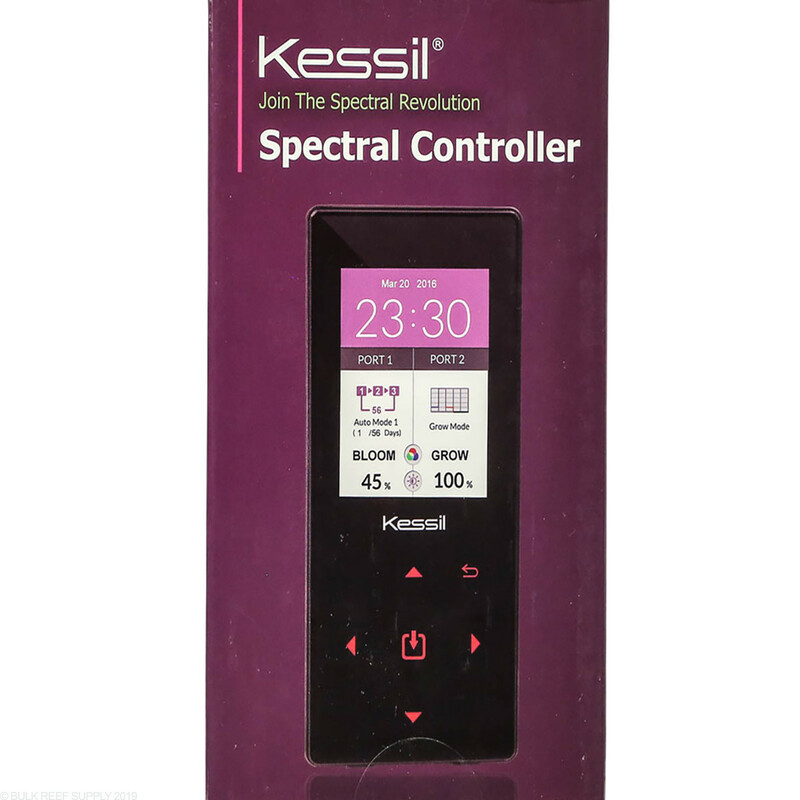 Simple and easy to use, the Kessil H-Series Spectral Controller works with most H-series lights from Kessil. 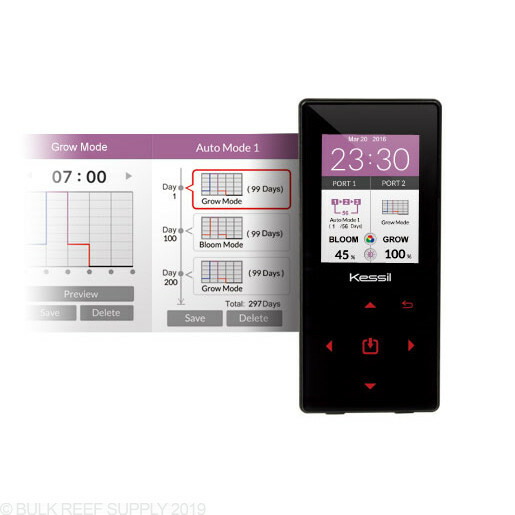 Each controller can control two different groups of Kessil lights allowing you to use one controller for different applications. 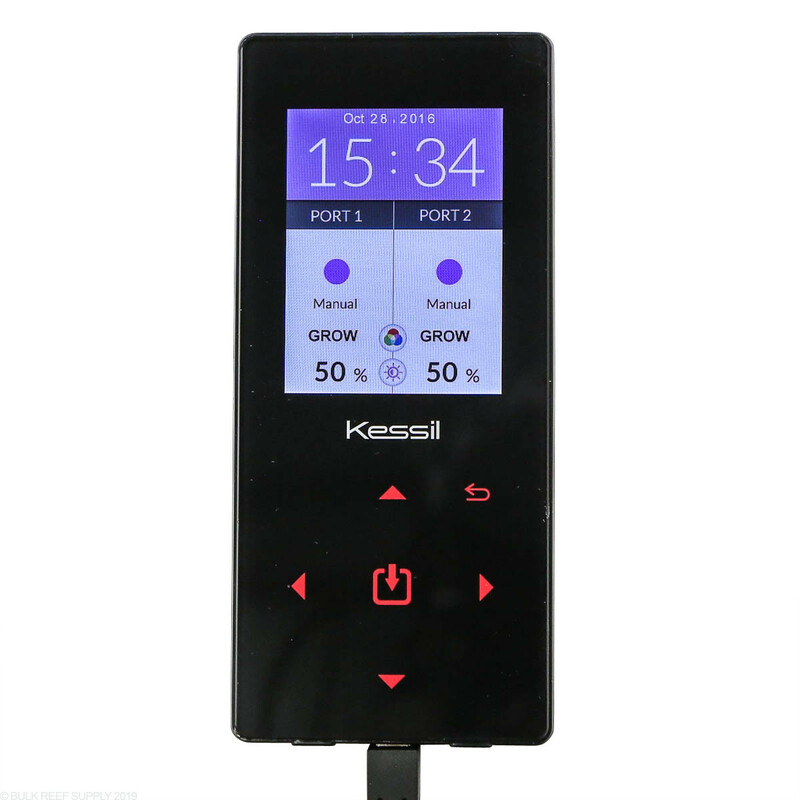 Kessil H-Series lights were designed for growing algae and other types of plants that require a specialized spectrum. 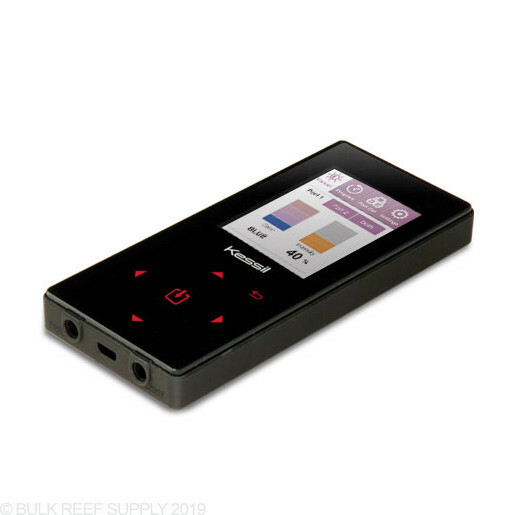 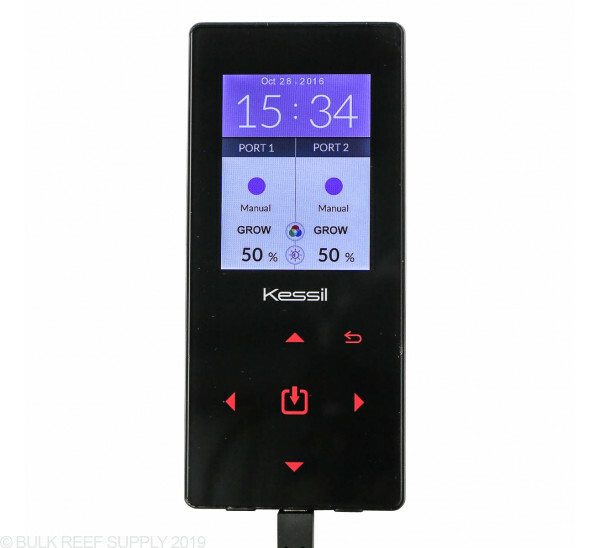 The H-Series Spectral Controller is the perfect mate for the H80 or H1200 LED lights with intuitive software that is focused on producing rapid growth of plants and algae. 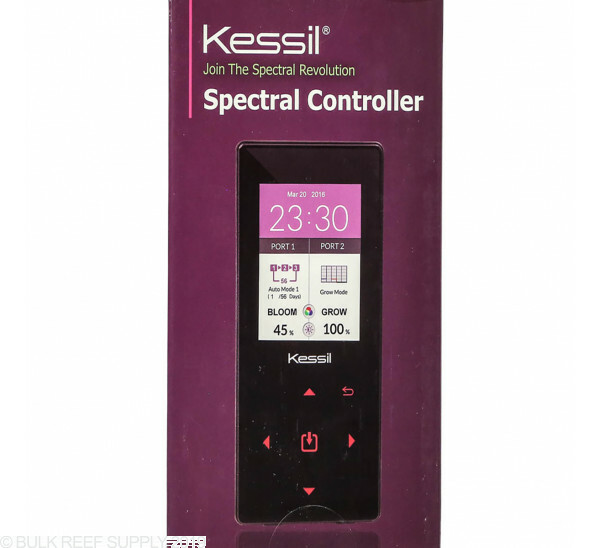 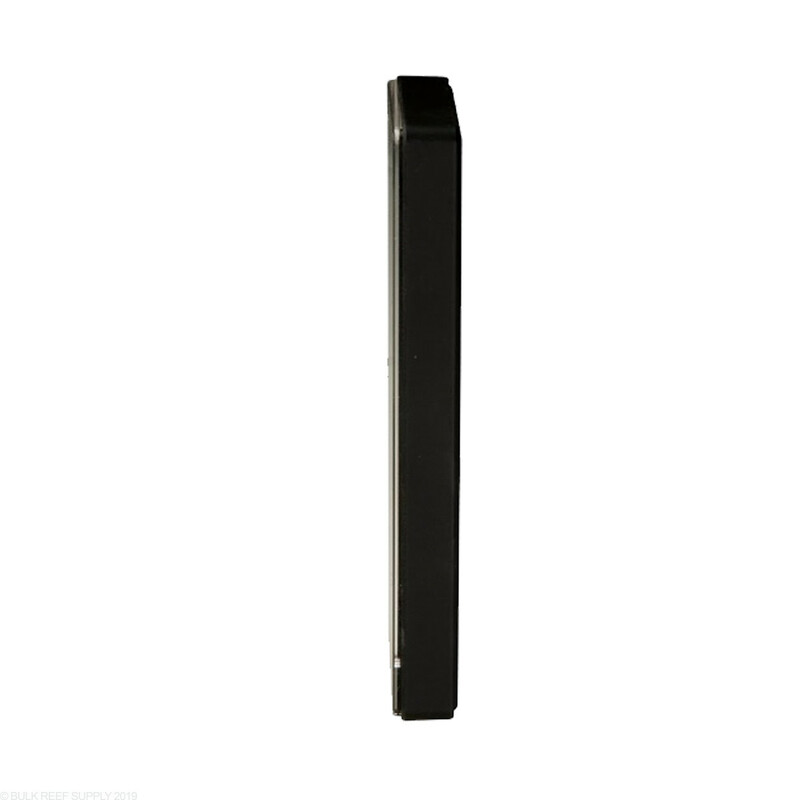 Control the Kessil Spectral Controller manually or use the Manual, Quick Set or Auto mode. 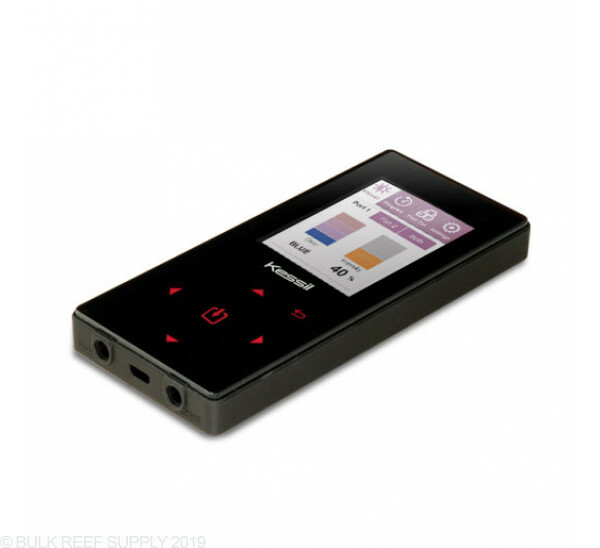 Manual Mode - Tune the light for customized spectrums and intensities that can be viewed instantly. Quick Set - Create your own 24-hour custom lighting cycle that can be repeated daily with up to 6 different set points. 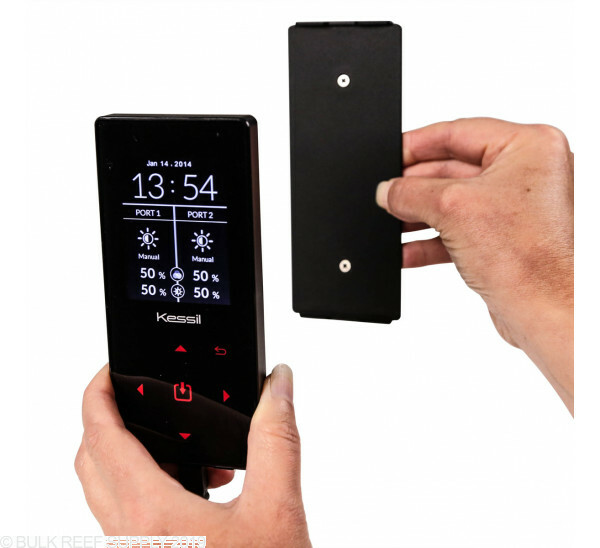 Auto Mode - Replicate seasonal growing cycles with adjustable critical day lengths.